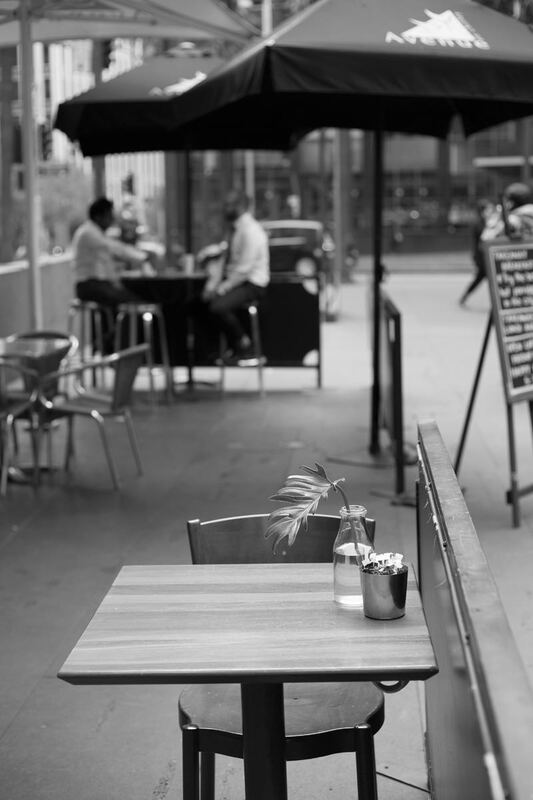 perfect mix of cafe, bar and restaurant, an oasis of warm hospitality in the urban metropolis. Avenue on Chifley is located in Chifley Square directly in front of Chifley Tower. fresh seasonal fruit salad with a side of Greek style yoghurt. homemade honey toasted muesli topped with Greek style yoghurt and your choice of berry compote or fresh banana. oats soaked for 24 hours in organic apple juice then mixed with grated apples, dried cranberries and Greek style yoghurt, finished with macerated stone fruit in honey and mint. leg ham, tasty cheddar cheese & sliced tomato toasted on your choice of bread or on a croissant. 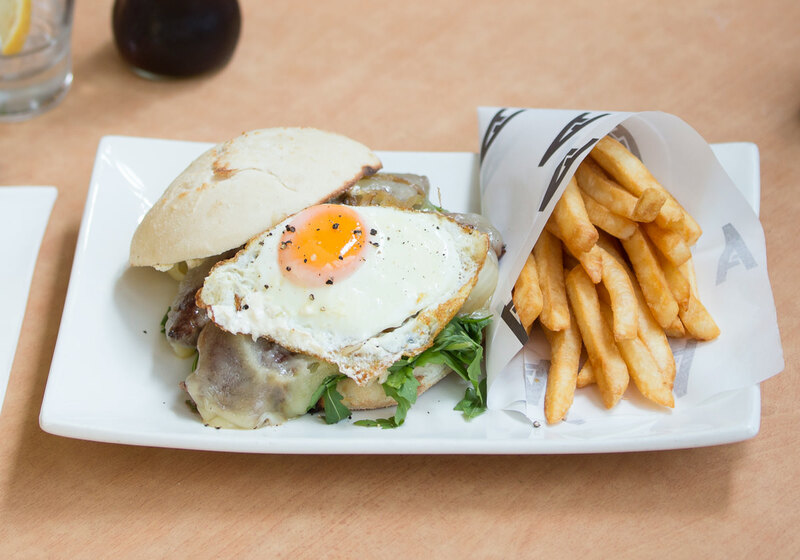 flat grilled bacon & eggs with cheddar cheese on a soft torpedo roll with your choice of: BBQ, tomato, tomato chilli relish or jalapeno relish. two eggs scrambled with grilled mushrooms, sauteed kale, feta and chilli served on sourdough. 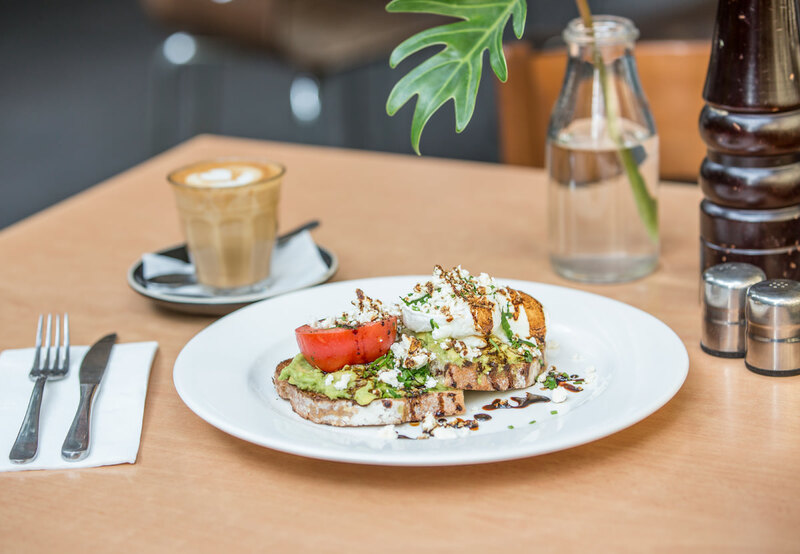 two poached eggs served on smashed avocado, roast tomato, crumbled feta and wholemeal sourdough, drizzled with lemon infused olive oil and aged balsamic. 3 egg omelette with oven dried tomatoes, mushrooms, baby spinach & goats cheese Served with your choice of toast. 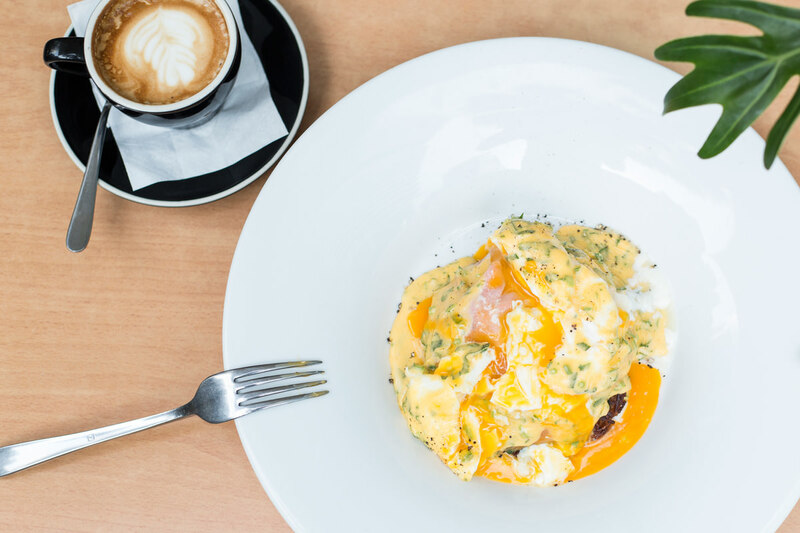 poached eggs and sautéed spinach served on top of our own potato rosti and finished with a lemon herbed Hollandaise sauce. sourdough, wholemeal sourdough, white, rye, turkish, soy and linseed, english muffins, raisin, turkish raisin, croissant and gluten free. Please ask for today's selection. Oven baked herbed chicken breast served with a salad of baby spinach, quinoa, honey roasted butternut pumpkin, fresh mango, zucchini noodles, citrus yoghurt dressing and finished with grilled haloumi. Dukkah crusted tender lamb rump served on a salad of carrot, rocket, brown rice, mint and a house made hummus, finished with a honey infused labne dressing. Baby cos lettuce, marinated chicken breast strips, ` crispy spec, garlic croutons, aged parmesan, caesar dressing topped with anchovies and a poached egg. Corn, zucchini and feta fritters layered with rocket and avocado finished with a tomato chilli relish. 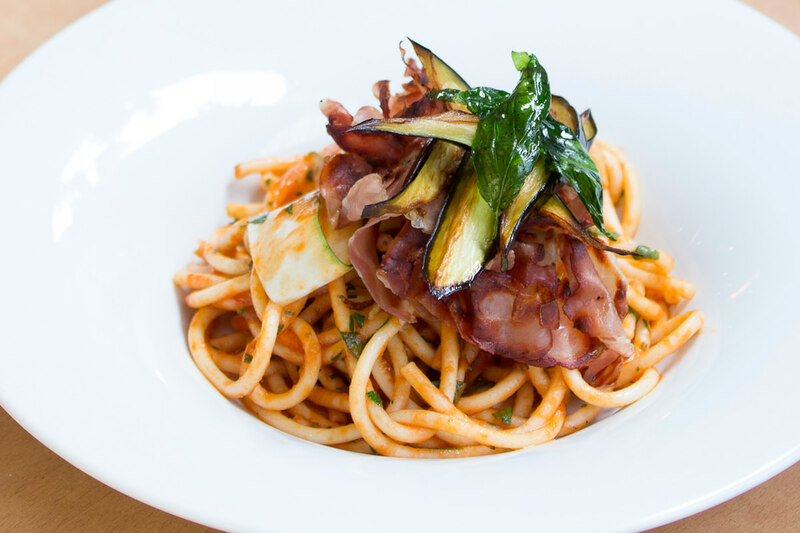 Please ask your waitperson for today's pasta of the day, served with a glass of red or white wine. Chicken breast, grilled asparagus, wild field mushrooms confit of cherry tomato and parmesan folded with Arborio rice. Please ask your waitperson or view our special board for today's fish dish. Char-grilled Angus beef patty with sliced tomato, butterhead lettuce, beetroot, American cheddar cheese and our own Avenue sauce served on a toasted milk bun and with a side of beer battered fries. Crusted chicken thigh fillet with paprika and garlic with sliced tomato, barbecue coleslaw, red cheddar cheese and a ranch sauce on a lightly toasted soft milk bun and with a side of beer battered fries. Sirloin steak with rocket, grilled onion, fried egg, provolone cheese and horse radish cream served on a turkish roll and with a side of beer battered fries. Homemade chickpea falafel, pickled cabbage, tabouli, lemon infused tahini sauce and hummus served in a lightly toasted thin pita and with a side of beer battered fries. Please check out our wide variety of cakes, slices, tarts and biscotti in the display. 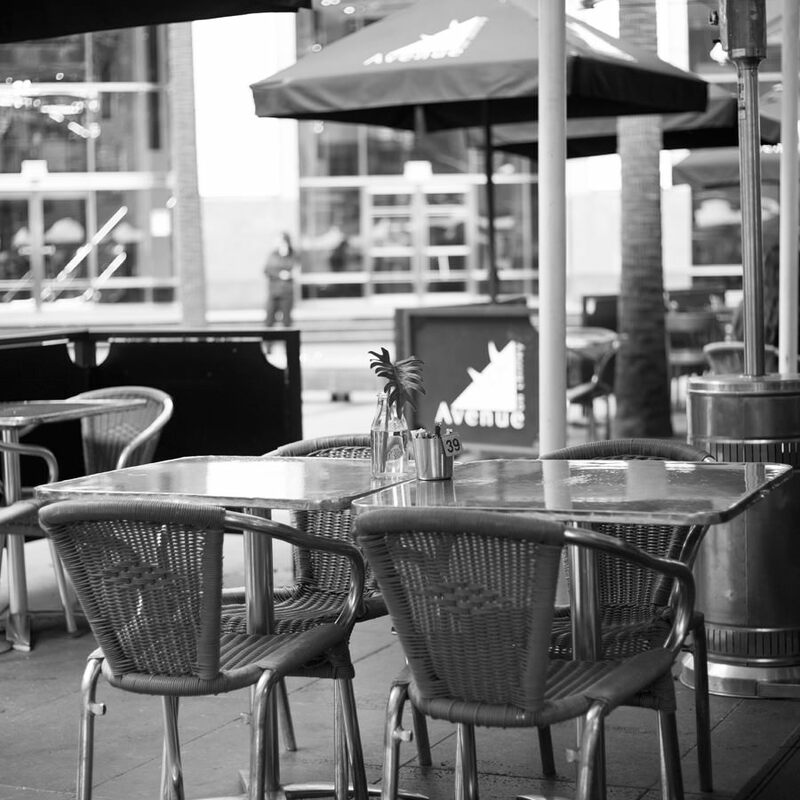 venue on Chifley has been serving the Sydney CBD since 2005. It maintains a commitment to fantastic food, wine, beer and coffee, and exceptional, authentic service. 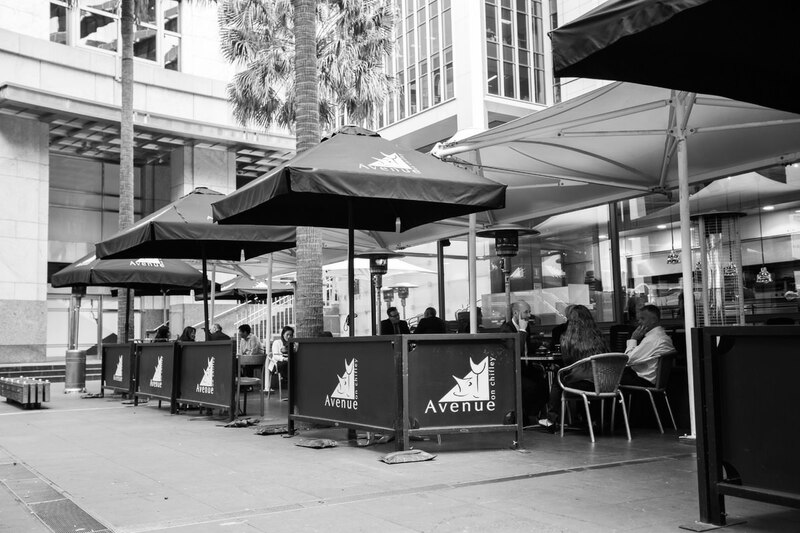 Avenue on Chifley is firmly established as one of Sydney’s top spots to meet, dine and drink. 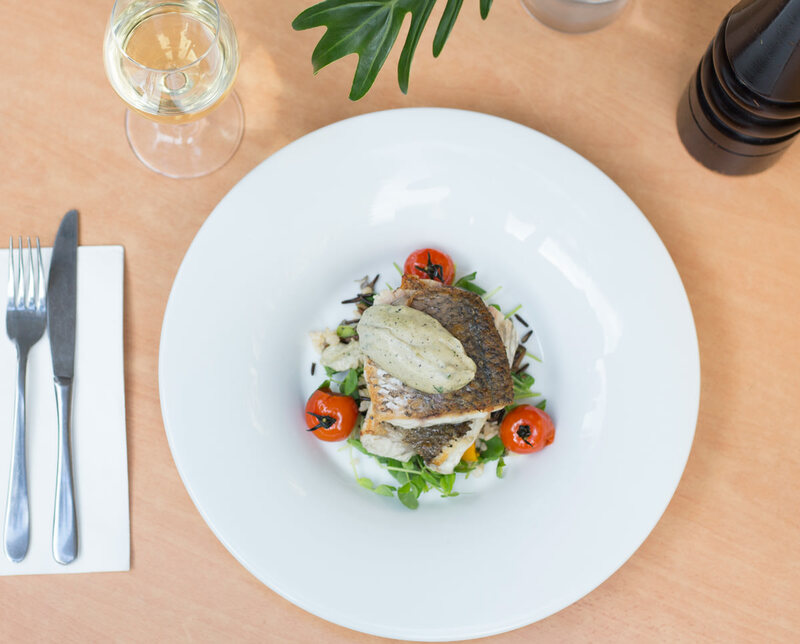 Whether you are looking for a morning coffee, a quick bite, a meeting venue or a drink on a Friday night, Avenue on Chifley is a versatile space that caters to everyone. Ask them today about your next group gathering or large private function.